A lot of people like to be in a place where everything is clean, healthy and organized. Whether you are in a small office suite, office building, warehouse or any other type of facility, it is important that everything is ready for visitors. Some companies will ask their staff to do some of the cleaning and organizing themselves. This can take a lot of their time and effort as well as deter them from performing their “real job”. It can also result with them abandoning this task altogether and create ill will towards the employer. This in turn can ultimately create unnecessary employee turnover and higher costs to manage this mundane issue. At the end of the day, working in a clean environment is critical to company image, employee health, motivation and productivity. lt is also equally important that you outsource your office cleaning services to a professionally, insured, bonded and experienced janitorial cleaning company. Ongoing janitorial services are one of the best options for all housekeeping and business cleaning services. Not many people enjoy the mundane task of cleaning. But they sure don’t mind an outside company coming in to do it for them! 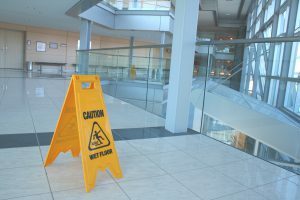 Many people prefer hiring a professional cleaning company to do the work for them, but there is a comfort factor knowing that the janitorial services company are more likely to perform an outstanding office building cleaning on a regularly scheduled basis. Details matter in today’s business environment and building cleaning companies train their staff so they are highly trained to do this type of work. There are a lot of people who are good at basic cleaning and organizing but hiring janitorial services is more specialized. They have the proper equipment and cleaning products. This helps to ensure that everything is spotless from desktops, partitioned and glass doors, restrooms, floors and break areas. Consistent trash removal is another important and never ending chore. 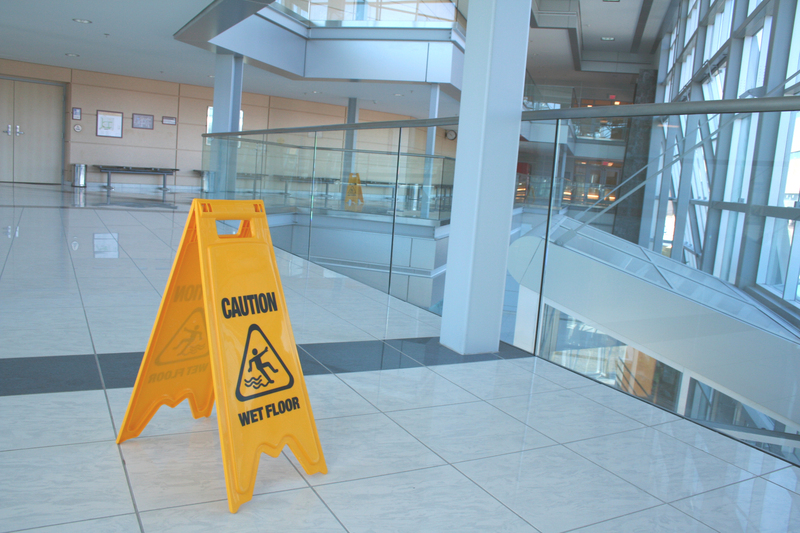 Your business cleaning services provider will always perform this on each and every visit. 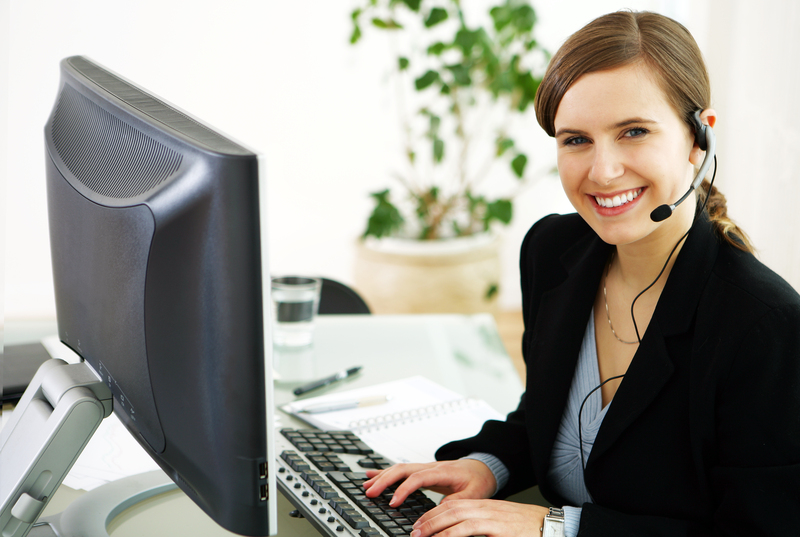 Companies usually require a specific cleaning schedule and time frame to accomplish this. Most companies opt to have their business cleaning services performed at night. However, if security precautions prevent after hours cleaning services, most janitorial companies are flexible enough to provide daytime service within normal business hours. Well managed janitorial services provide trained and bonded personnel to perform daily office cleaning services based on the customers’ requirements and/or specifications. You will receive the best possible cleaning care by these trained professionals. 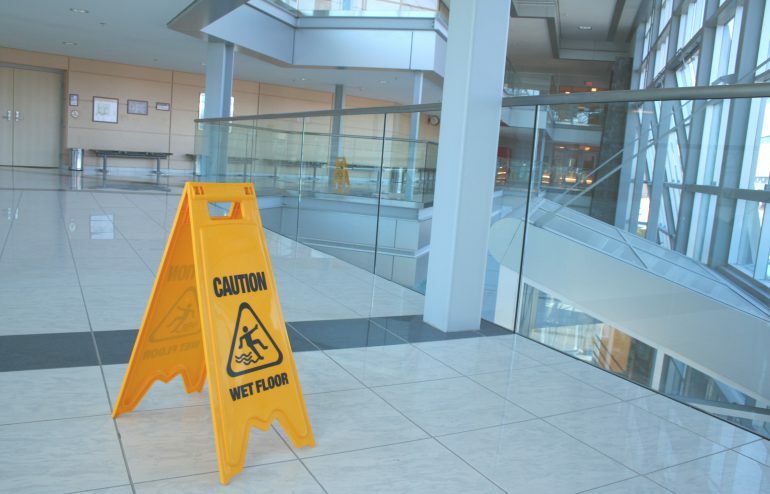 Outsourcing your janitorial services keeps your costs in line. It’s usually cheaper to bring in an outside cleaning company then hiring additional staff or utilizing existing staff to handle the day to day housekeeping. The cleaning business is very fragmented but very competitive which automatically keeps costs in line. Hiring janitorial services for your business will help increase the productivity of your employees, enhance your company image, keep your costs in line and show your customers and outside vendors how much you care about your company. Let us know who is the other?